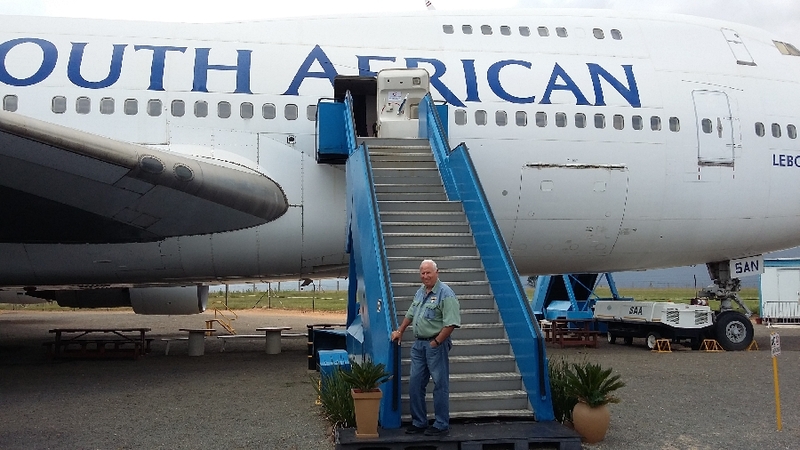 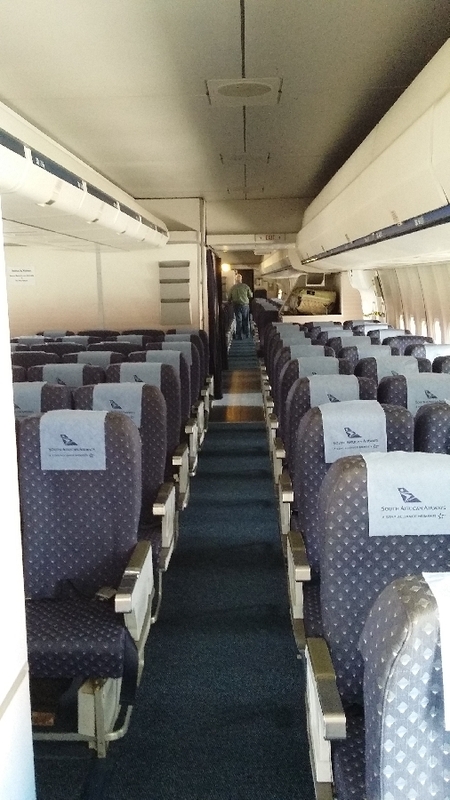 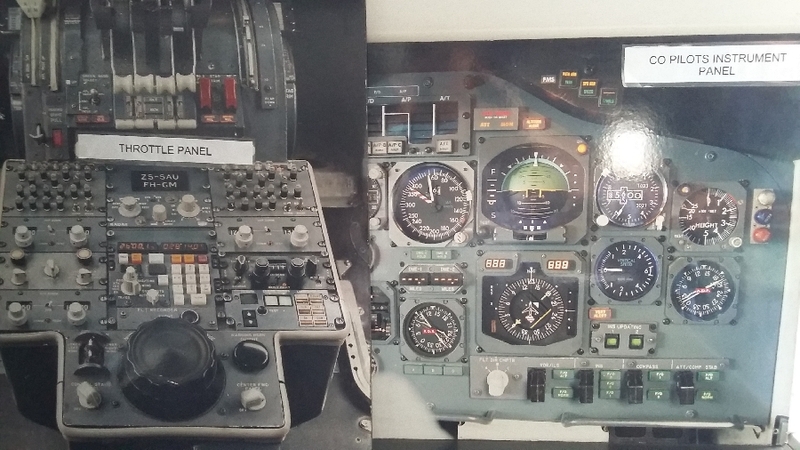 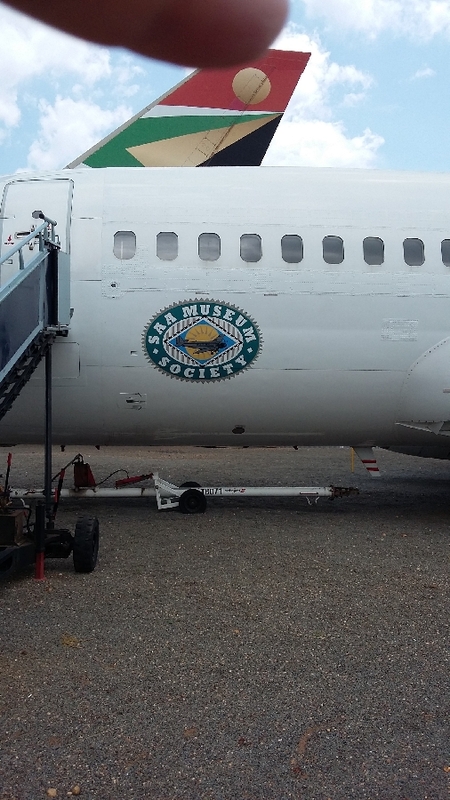 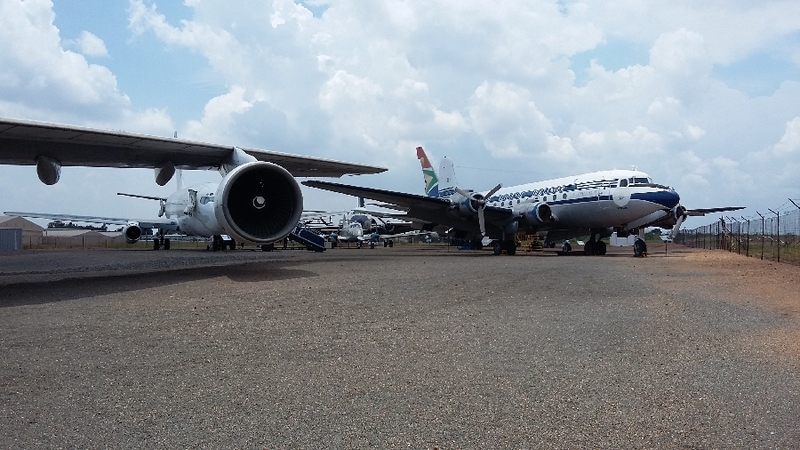 Visit to the SAA Museum includes a 2 hour guided tour and lecture on the history of South African Airplanes. 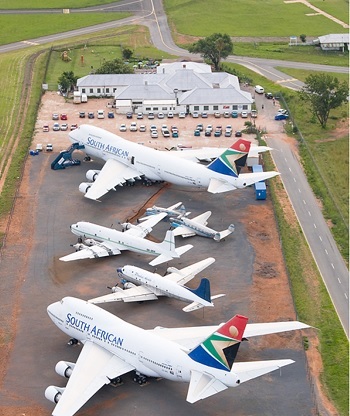 The 747, specially build for South Africa can be viewed. 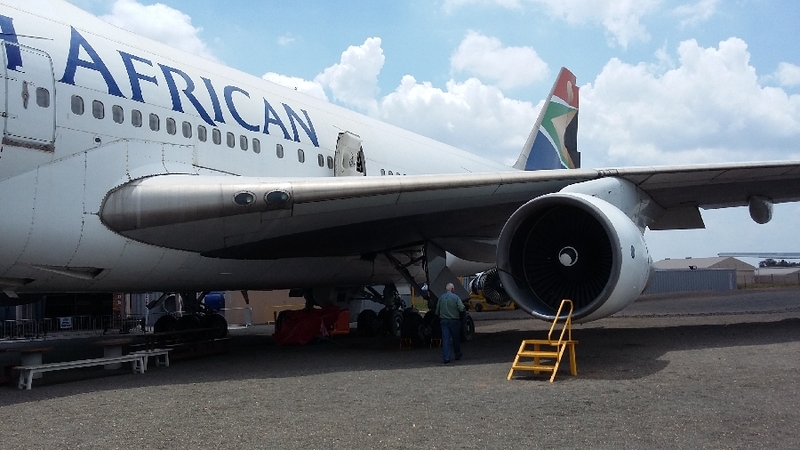 The learners will also see the inside of the Libombo airplane which was used to fly over Ellispark during the 1995 rugby world cup. 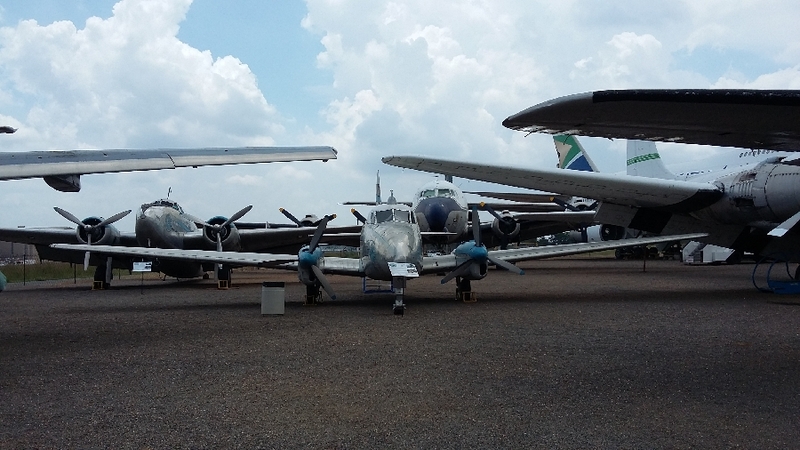 This tour can be combined with the National Museum of Military History.